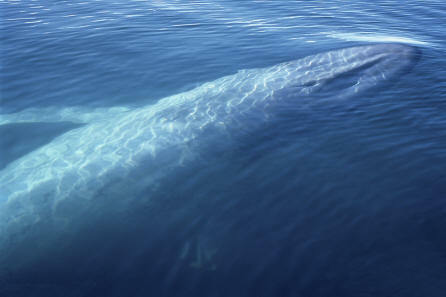 Special Features – The blue whale is the largest animal on earth. Their throats are pleated to allow filtering of water for food. They have a loud call and can be heard by other whales hundreds of miles away.